Farmers and nostalgic residents will have a chance to buy a piece of this Howard County landmark. 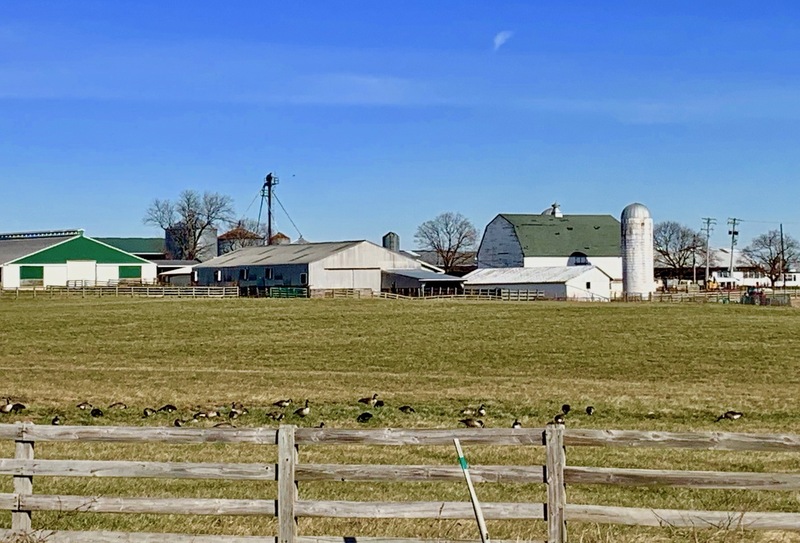 A popular turkey farm in Howard County is closer to saying goodbye. 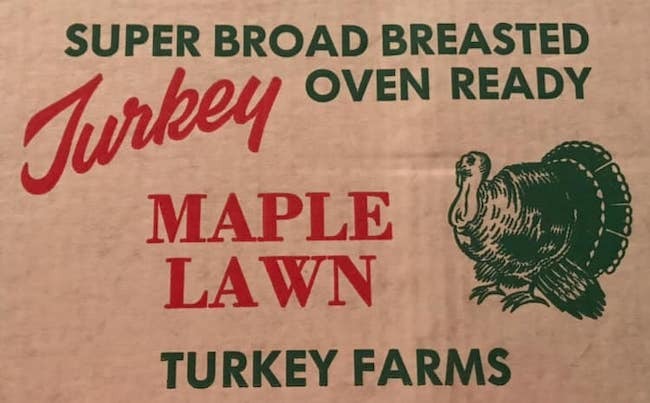 Maple Lawn Turkey Farm, home to the “Sho Nuf” turkey will be holding an auction to sell off its existing equipment on Feb. 23, 2019. The farm closure is part of the larger redevelopment plan of the Maple Lawn master plan community in Fulton. The farm was established by the Iager family in 1839 and incorporated 108 acres off Route 216. The turkey farm began operating in 1938, growing thousands of free-range turkeys each season. Maryland residents waited in line annually to handpick a bird for their Thanksgiving table. In the last few years of operations, the free-range, vegetarian-fed turkeys were also sold at local Whole Foods stores. The first sign that the farm was winding down was last year when the Holstein cows were transferred to a new location. After the farm is cleared, the land is slated for the construction of new homes on one-acre sites. Area residents have mixed feelings about the loss of farmland and the addition of new housing units. A large group of residents had opposed the original plans for Maple Lawn. County leaders were able to work with the groups to find plans acceptable to both parties. Another proposed development of 375 units on the nearby Maryland & Virginia Milk Producer land has residents concerned about traffic and school overcrowding. According to data from the Maryland Realtors Association, the number of single-family units sold in Howard County for 2018 was 4,104, down 6.3 percent from 4,383 in 2017. The auction for the Maple Lawn Turkey Farm includes a complete liquidation of the equipment and everything left on the premises. A preview of the items on the block will be listed online ahead of the auction by Fraley Auction Co.
Are you sad to see the farm go? Leave a comment below.